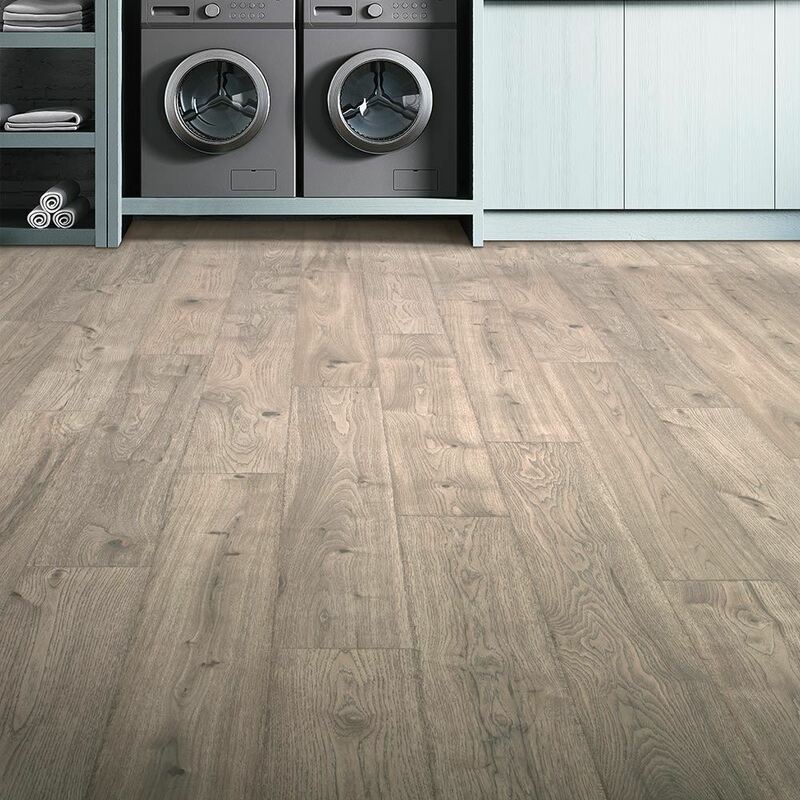 Beach House is a laminate unlike any before it: it’s 100% waterproof, constructed from quality materials in the U.S.A., and has a gorgeous wood look that rivals solid hardwood. The main drawback with genuine wood floors is a weakness to moisture. Not with Beach House. Featuring Aqua Defense™, this laminate can tolerate large spills, condensation from showers, and even heavy saturation from mopping. It’s 100% waterproof! 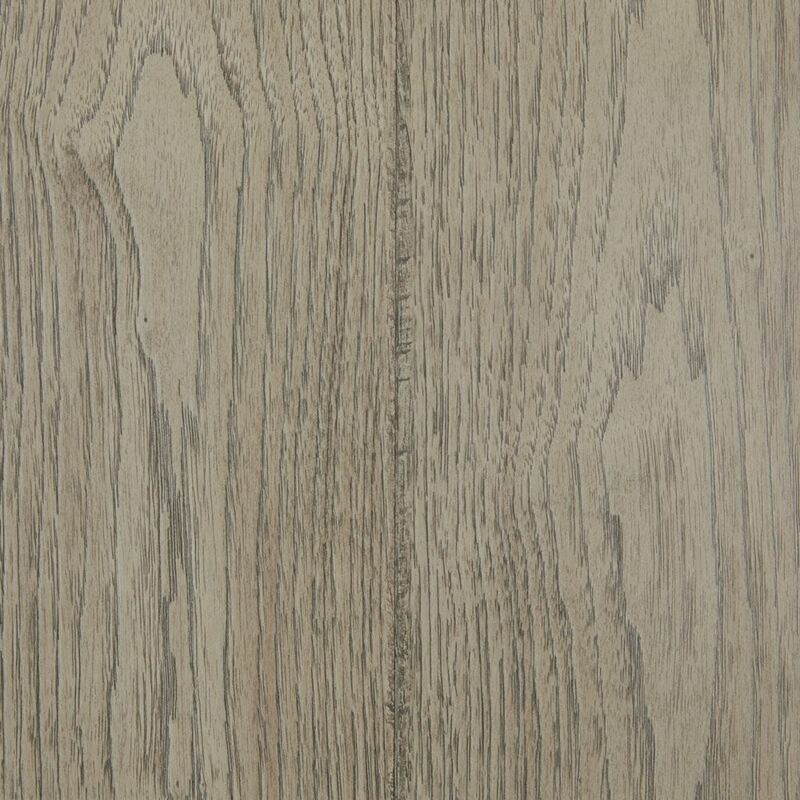 There’s simply no other laminate like it. Enjoy a genuine wood look that can be installed anywhere in your home (even basements and stairs). 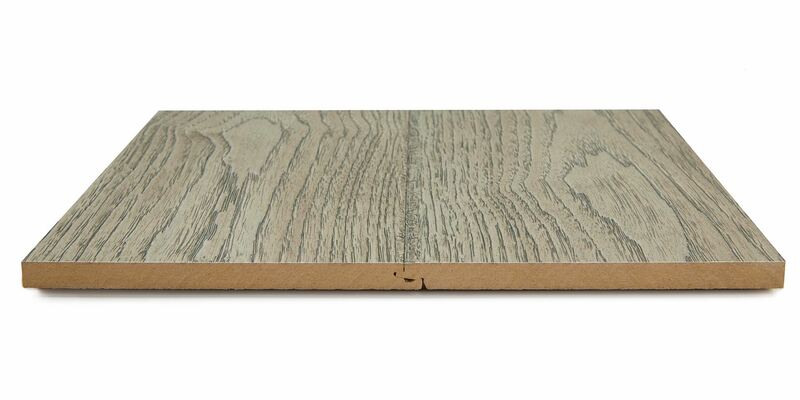 The realistic wood finish replicates realistic hardwood textures and visuals down to every last detail. For added toughness, Aluminum Oxide helps prevent scratches, stains, and even color fading from the sun. Finally, Beach House is Manufactured in the U.S.A. under strict quality standards for additional peace of mind. The only thing missing is the actual beach.